Therese Sørlie appointed "Scientist of the Month" by "Helse Sør-Øst"
This honour recently went to Therese Sørlie, department head at Department of Cancer Genetics at the Institute for Cancer Research and leader of the "Breast tumor initiation and progression" group. 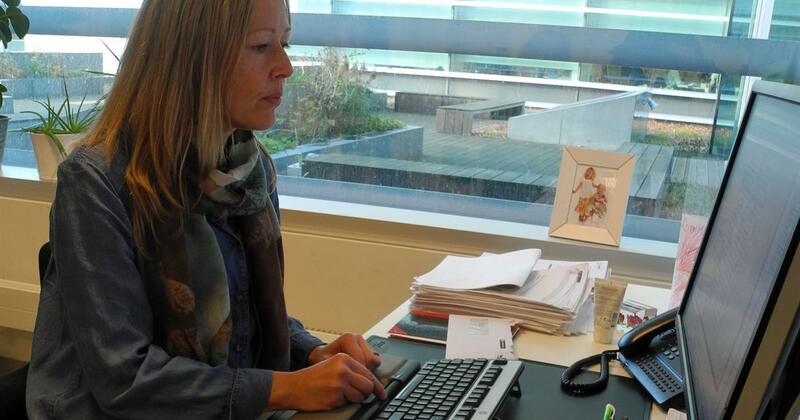 She is presented in a feature article (in Norwegian) entitled "Why does cancer become cancer? ".